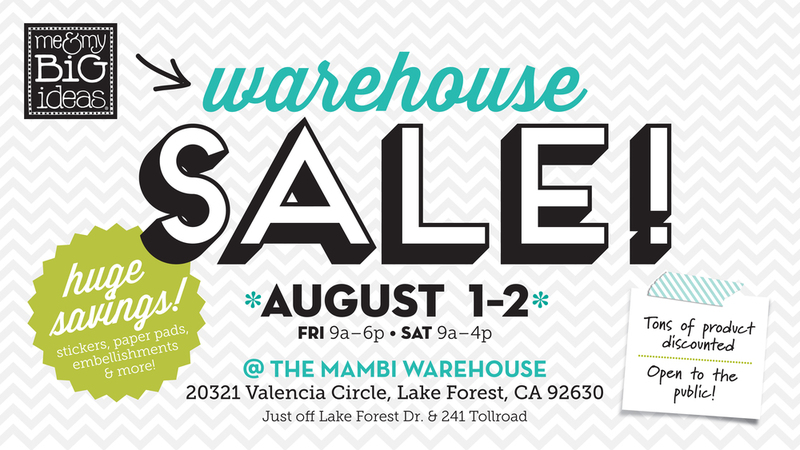 Today is our mambi Warehouse Sale! We're so excited. We're cleaning house so let your Southern California crafty friends know about this awesome SALE! Starts at 9am so be sure to empty out those trunks so you have space to lug stuff home. See you there!